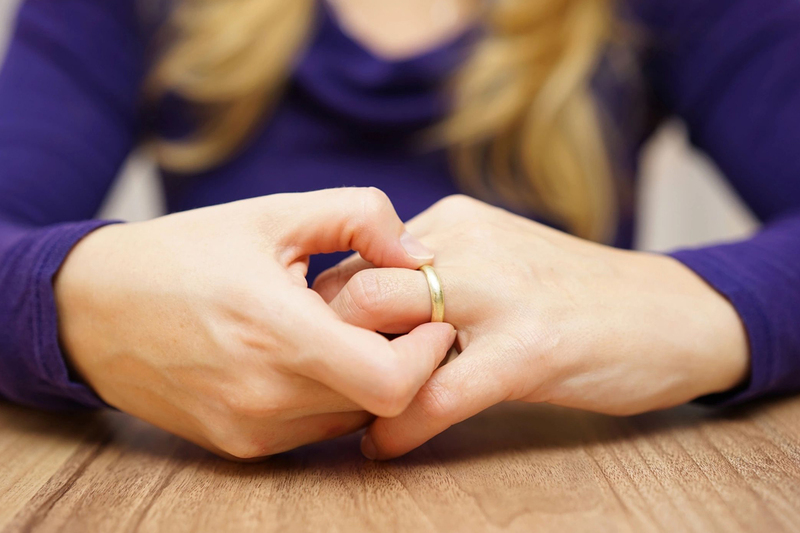 Going through a divorce or other family law matter can be a stressful ordeal, particularly without the help of a highly knowledgeable and skilled advocate on your side. As the founder of Kevin A. Park, PLC, Kevin Park is fully committed to making the process easier and more manageable for you and to support you throughout the process. Kevin A. 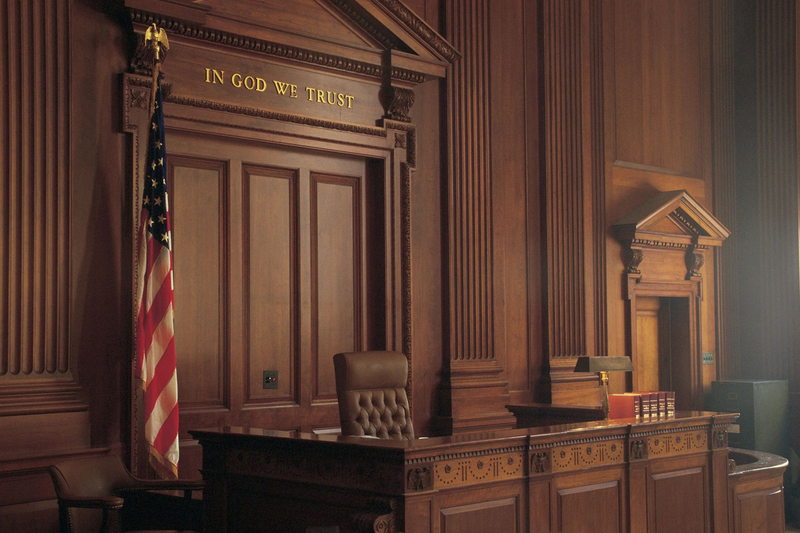 Park, PLC is dedicated to providing clients with high quality legal representation and serves clients from different locations, including Phoenix, Scottsdale, Tempe, Glendale, Mesa, Chandler, and Gilbert. We also handle post-divorce matters. 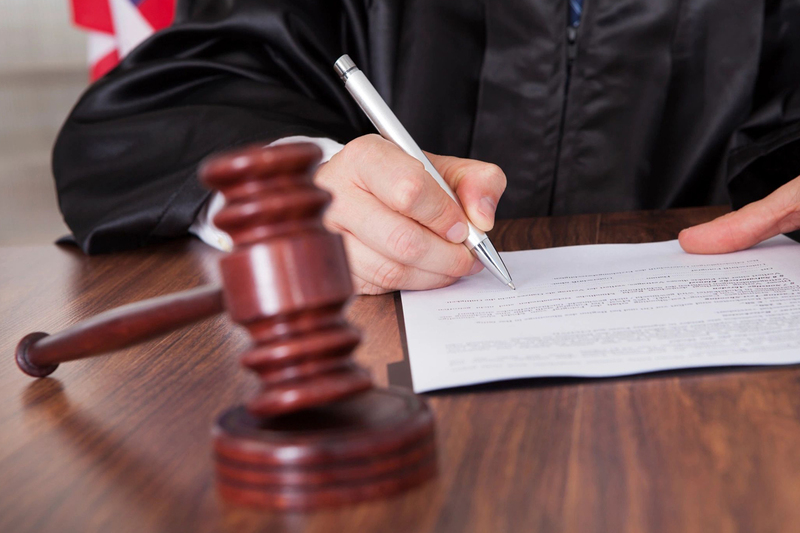 These include the enforcement and modification of existing court orders. 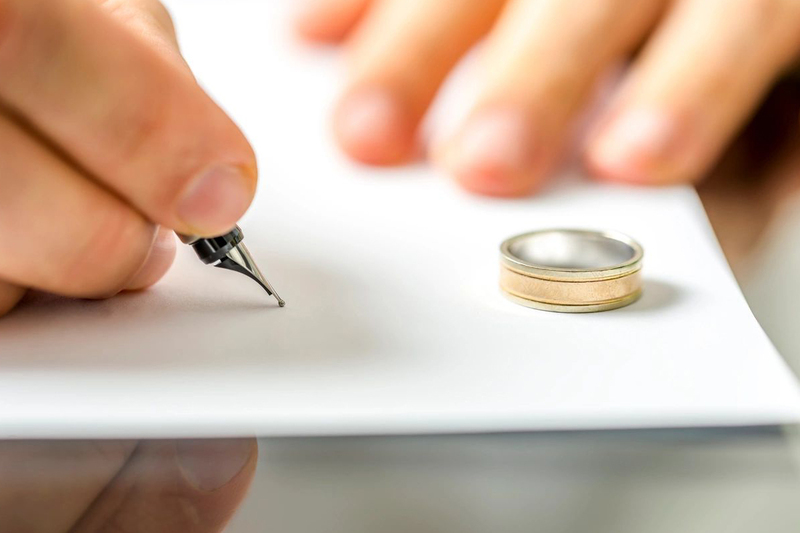 A Premarital Agreement is a written contract between two people before marriage which typically specifies what each party's property rights and other rights and obligations will be in the event of a divorce. There are times in family law proceedings when a Court decision may not be favorable and the filing of an appeal of that Court decision is necessary. If you have to navigate the uncharted waters of the divorce process, make sure that you have a trusted attorney to guide you. Get in touch with us today.